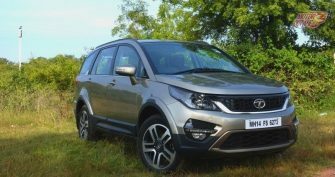 Tata Hexa’s pricing is INR 13.1 lakhs and goes upto INR 19.2 lakhs (on-road). This could have been a lot more aggressive and have had brilliant pricing, somehow we reckon, it is a tad expensive. Not for the equipment, more for the brand perception. Tata Hexa is based on the earlier Tata Aria. This can be easily made out from the sides. However, that is the only similarity, in terms of looks. 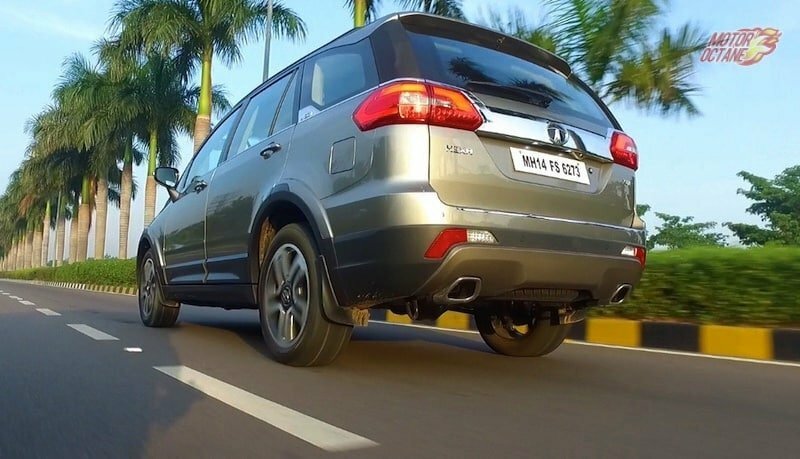 The fascia of the Tata Hexa looks muscular and sculpted. The clamshell bonnet, smoked out headlamps and an LED strip on the front bumper give a contemporary look. 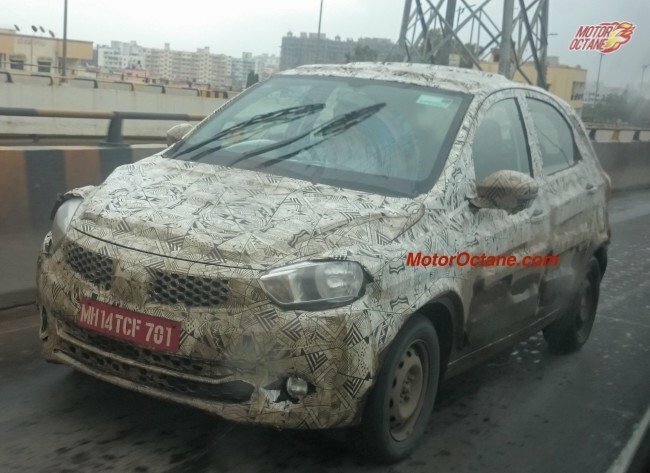 The taillamps are now a departure from the usual Tata styling and are horizontal. 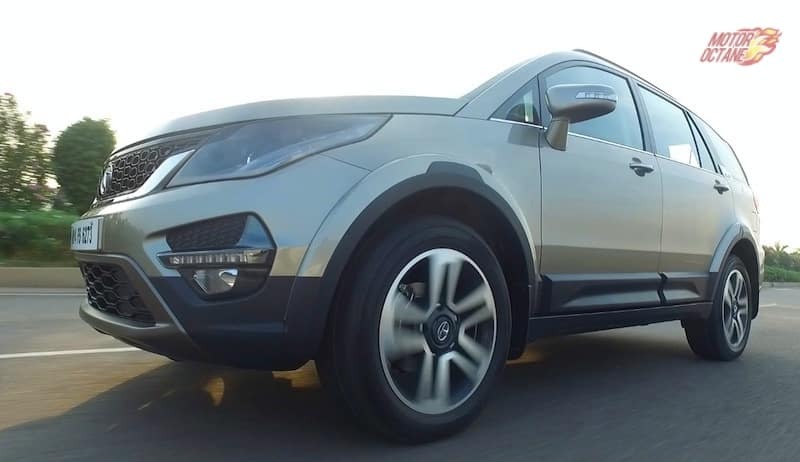 What is good about the Hexa is how rich it looks and subtle too. The styling is not ‘in the face’ neither too aggressive. One word to define the looks is ‘classy’. 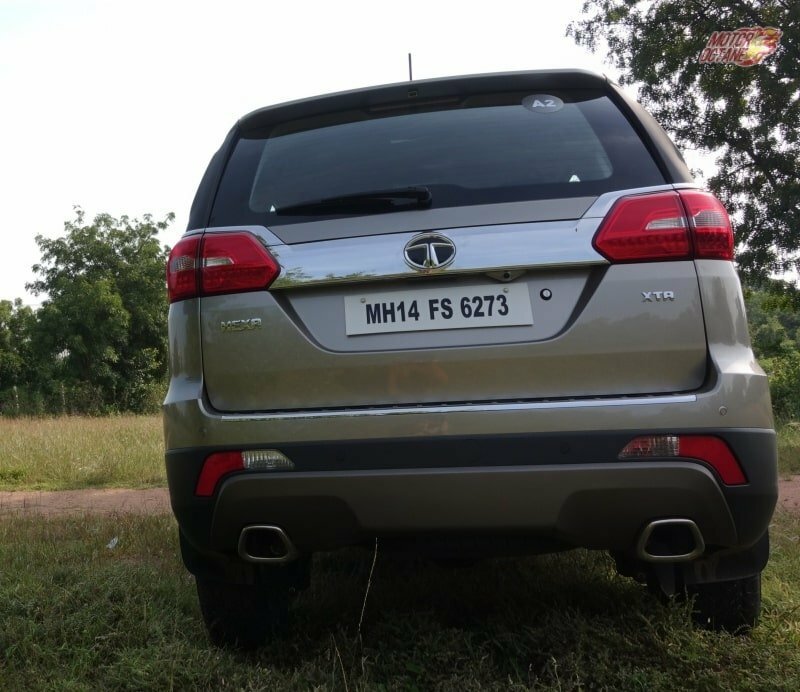 The Tata Hexa does not have too much chrome on it either, yet it looks very premium. All the features are shared by the company. The interiors are as subtle as the exterior. They are classy, neat and well put together. 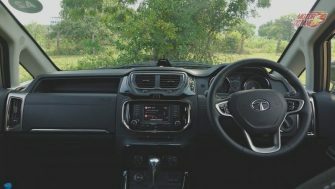 The interiors are the best you could found on a Tata and the all black theme compliments it as well, to increase the premium quotient. 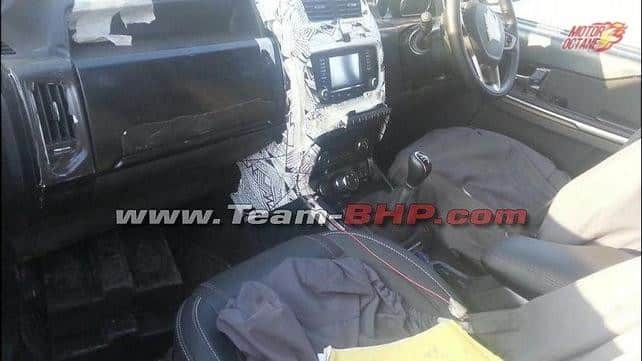 A neat dashboard with a leather wrapped steering wheel, the Tata Hexa gets a touchscreen system with 10 Harman and JBL speakers. 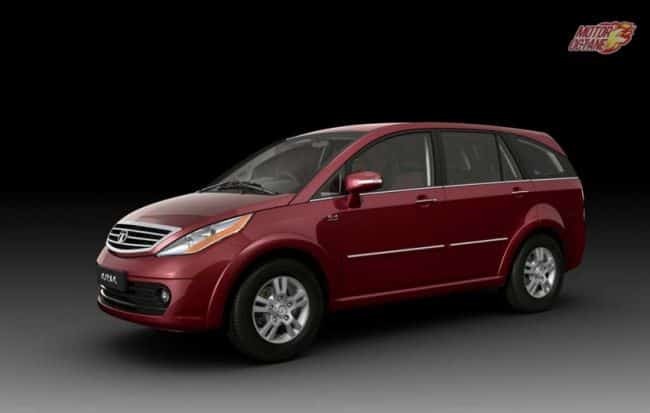 Features include cruise control, reverse parking camera, projector headlamps and leather upholstery. 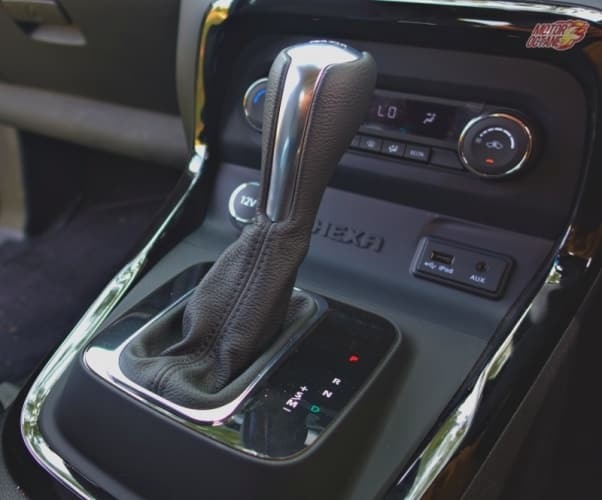 In terms of safety, there is ESP, ABS with EBD, six airbags, hill assist on the top-of-the-line XT variant. 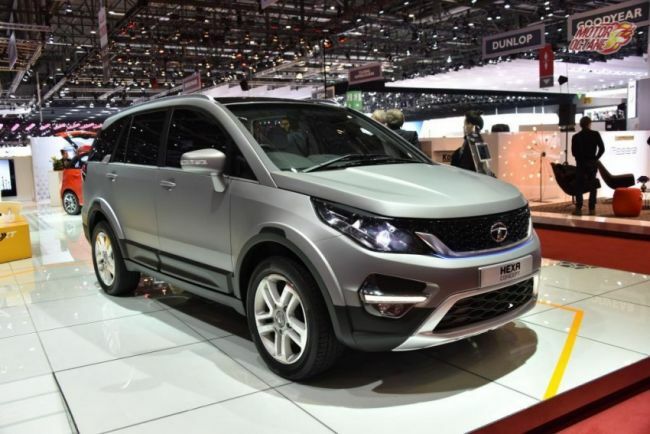 Tata Hexa is offered with six and seven seating options. In terms of space, the first two rows are extremely comfortable. The second row of seating has recline option too. The third row on the Tata Hexa has recline and the space is decent enough. For tall people, head room will be tight, else it should be fine for an average Indian built. The boot is small when all the three rows are raised. 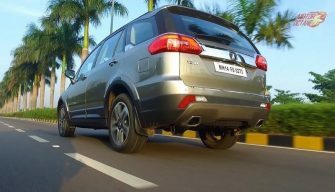 The other important aspect that makes the Tata Hexa exciting is despite its high ground clearance of 208mm, it has limited body roll. 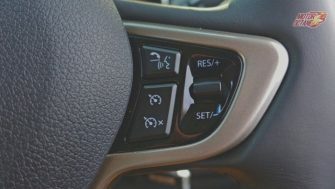 The steering wheel is responsive too. The leather wrapped one is great to grip. This is surely, the new face of Tata products. 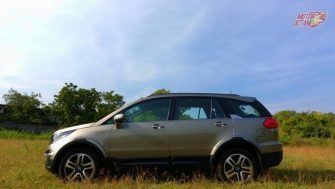 Tata Hexa – Should you buy? There is no reason, why you shouldn’t buy this. 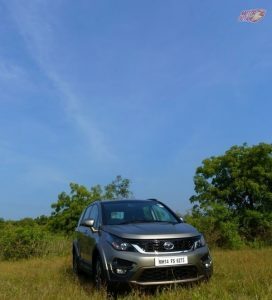 It is stylish, spacious, feature-loaded, powerful, agile and the best product in its segment. 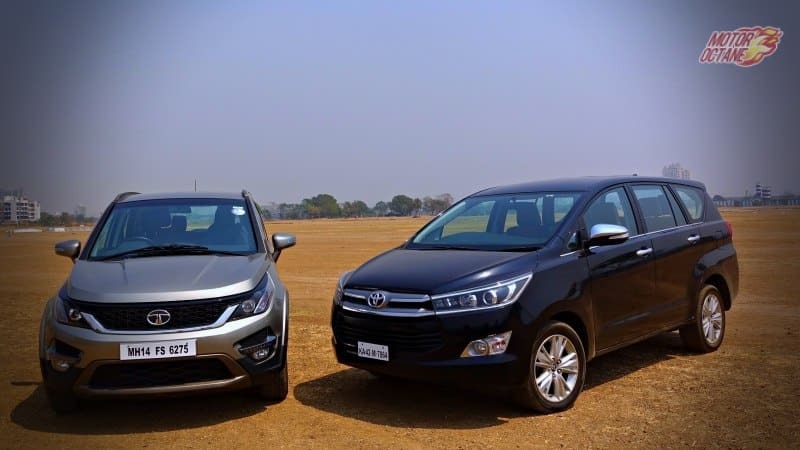 You have the Toyota Innova Crysta which is a few lakhs more expensive, hence the Hexa is in a league of its own. Very true Aksh. 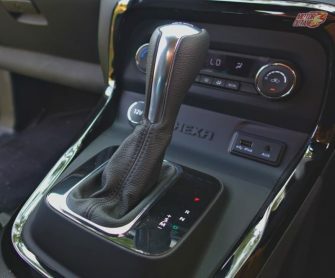 Our comparison of Hexa with the Compass is coming up. 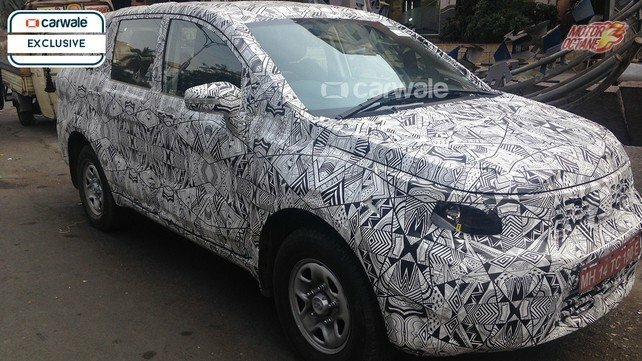 The upcoming Tata Hexa is based on the Aria and is complete re-do of the existing MPV. 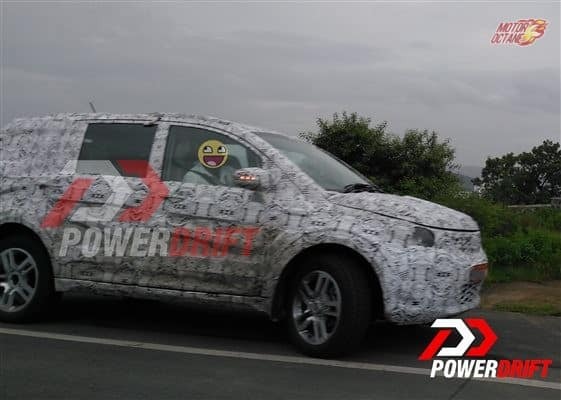 While the platform remains the same, there are several major changessuch as the exterior styling, sheet metal and even interiors of the new MPV. 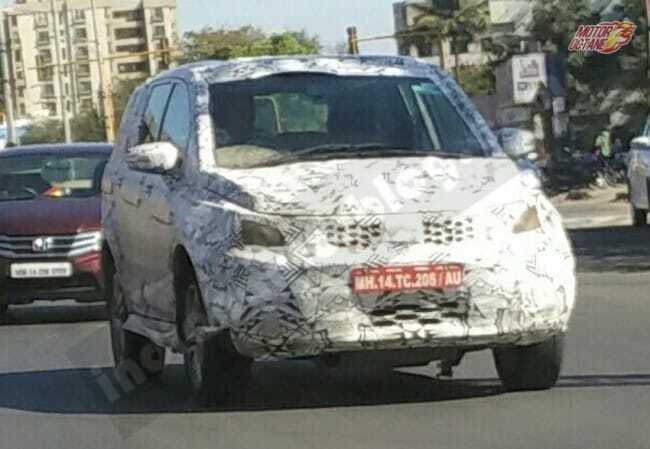 A test mule of the Tata Aria-based Hexa SUV was spotted testing on the Mumbai-Pune expressway for the first time. 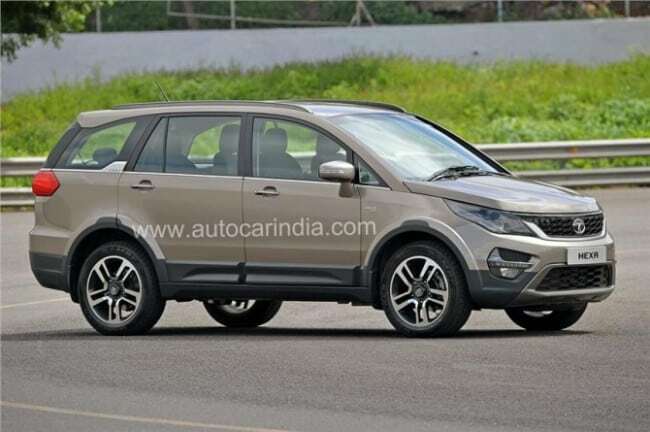 The Hexa is the upcoming SUV / Crossover by Tata Motors.